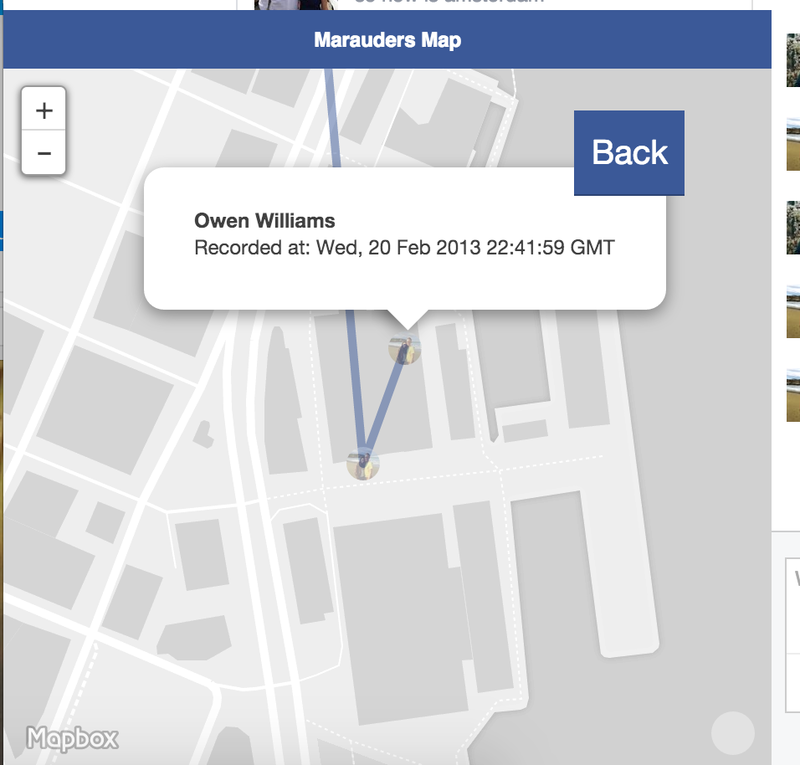 You’re no doubt aware that Facebook shares your location with friends, but what you probably didn’t realize is how precise that data is or how easy it is to extract from the service. Aran Khanna, a student developer in Cambridge, MA, has created a Chrome extension that grabs location data from Facebook Messenger and rapidly plots your friends’ locations on a map. 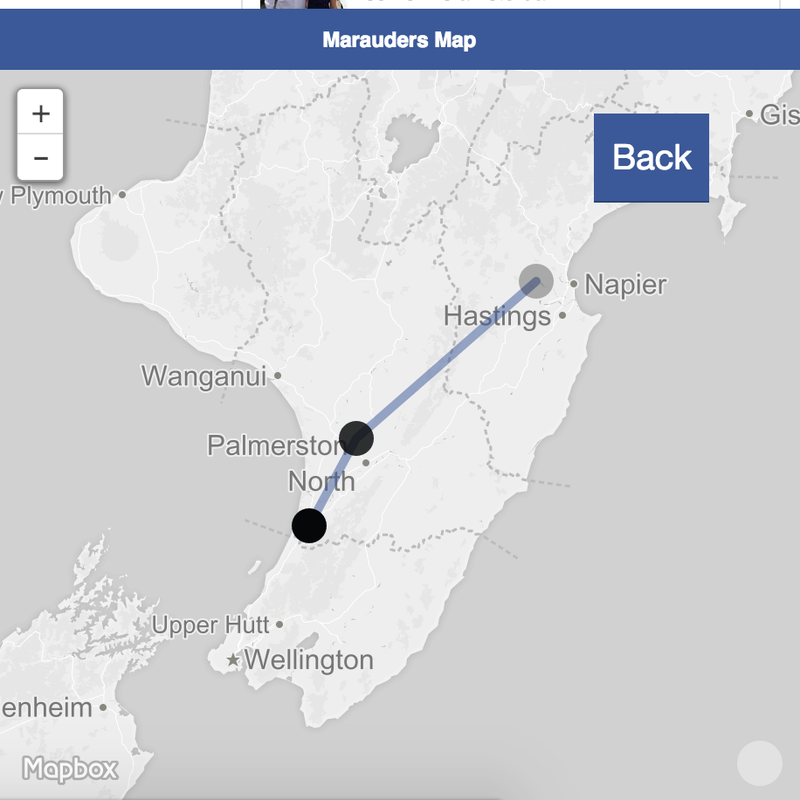 Named ‘Marauders Map’, in a cheeky nod to Harry Potter, the extension loads the map in Messenger’s Web interface. The data is retrieved from messages sent with location sharing enabled. That usually means from mobile devices, as it’s on by default in the iOS and Android apps. 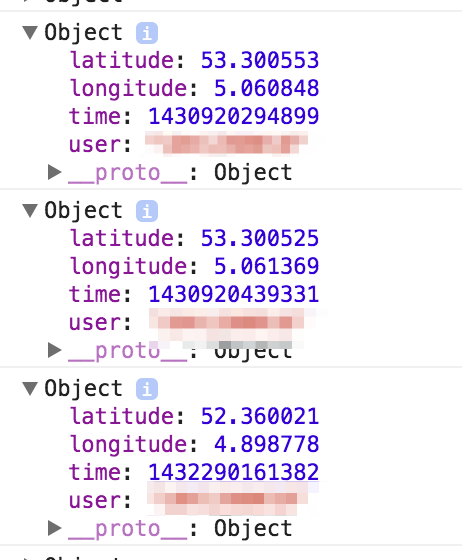 I was able to pull location information for myself that dates as far back as 2013 and accurately shows me messaging friends from my desk at my old workplace, from bed at home and even from my new home in Amsterdam. In a few minutes I could plot the travels of my friends around New Zealand and guess who was messaging me from their girlfriends’ place. Facebook Messenger for mobile shares location data like this by default, without making it clear what that actually means. Your friends aren’t necessarily giving up their locations unknowingly, but it’s likely they don’t realize how precise it is or how easily it can be used. Facebook pushes Messengers users to enable location sharing when they install the app. It’s likely most people just click through to get talking to their friends. Don’t want to share if you’re messaging friends from somewhere embarrassing or private? You can disable sharing your location by tapping the arrow icon in Messenger, but we’d recommend digging into the settings of your phone and disabling Messenger’s location access altogether.